July 2016. 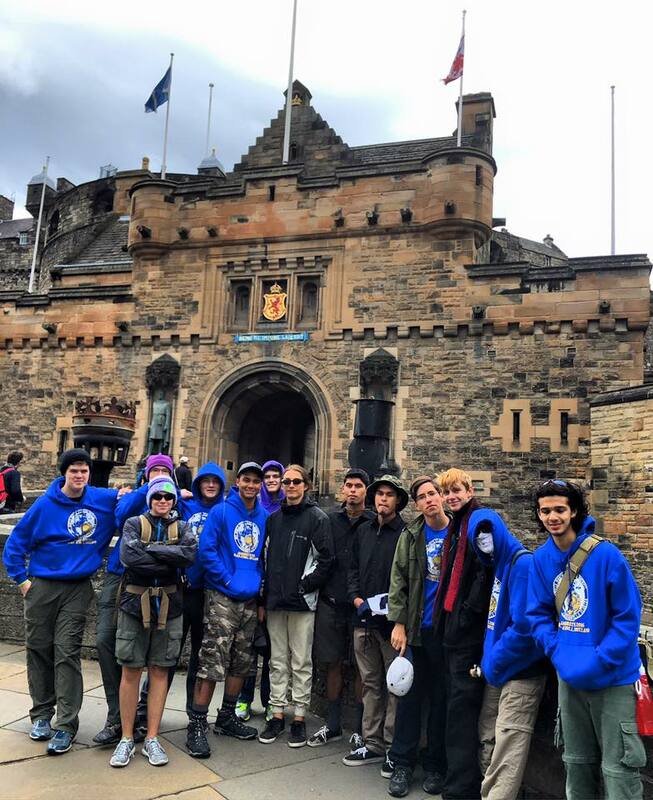 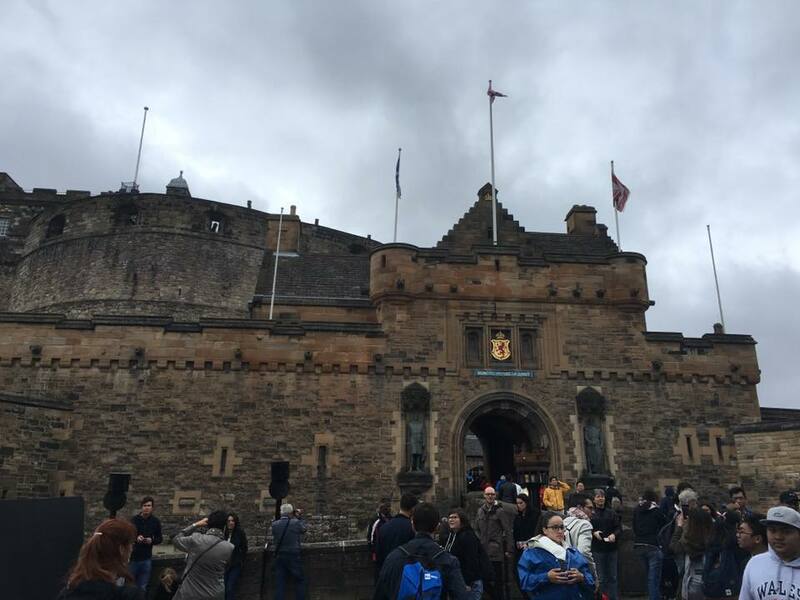 North Florida Scouts traveled to Edinburgh, Scotland to attend the 35th International Scottish Jamborette in Blair Atholl. 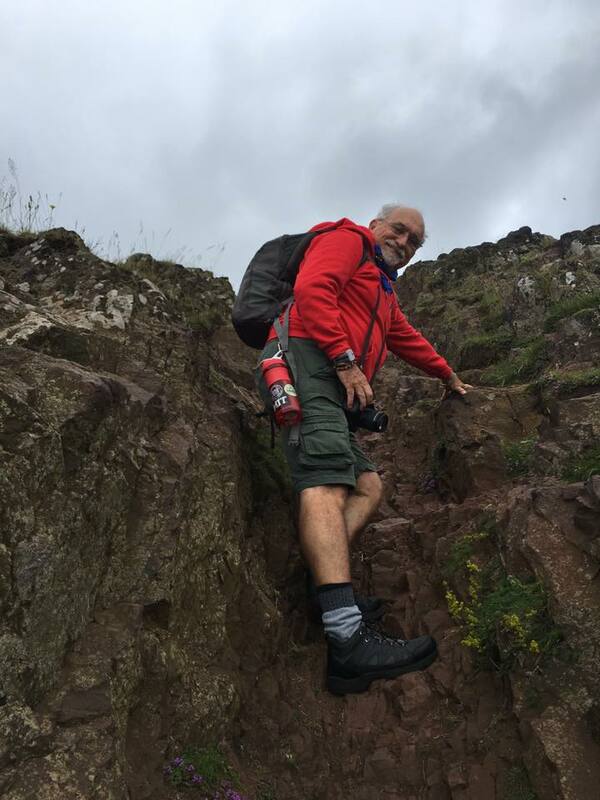 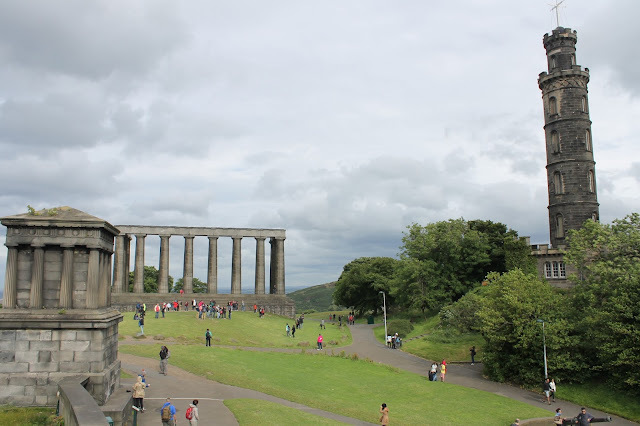 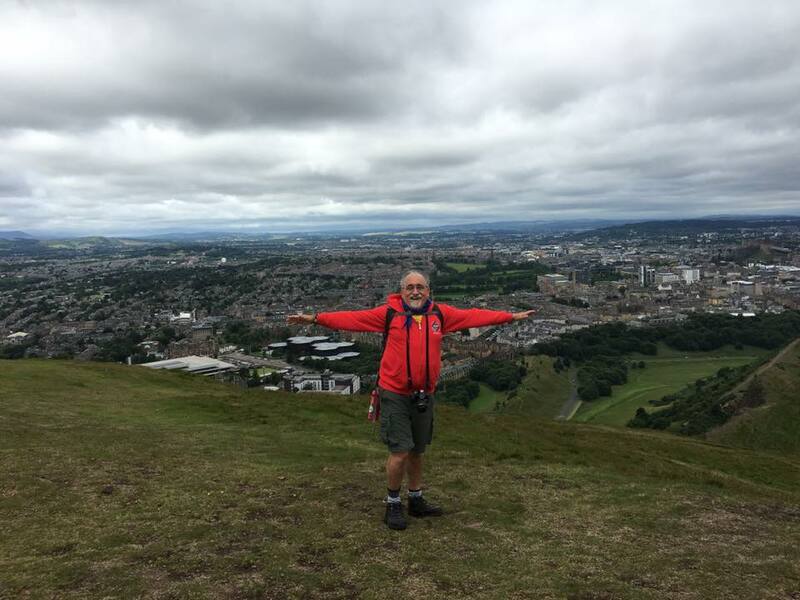 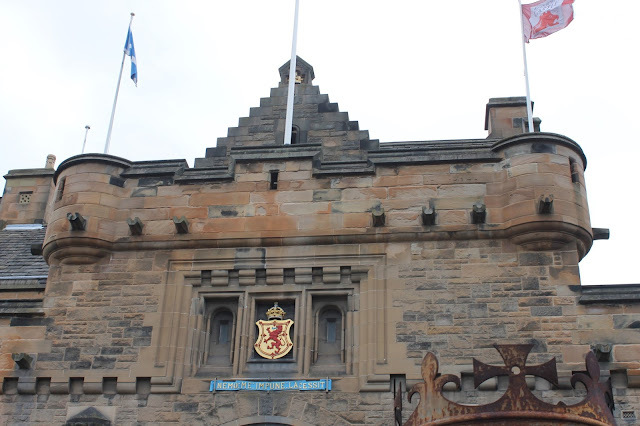 We explored Edinburgh's Royal Mile and hiked to mountains near Edinburgh. 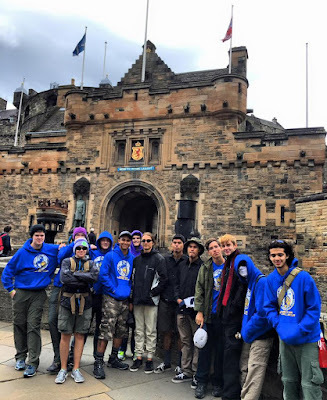 After visiting Edinburgh scouts went to Blair Atholl. After Jamborette scouts were invited to homes of Scotland Scouts. See Flickr Album North Florida Scouts exploring Edinburgh before attending 35th International Scottish Patrol Jamborette. 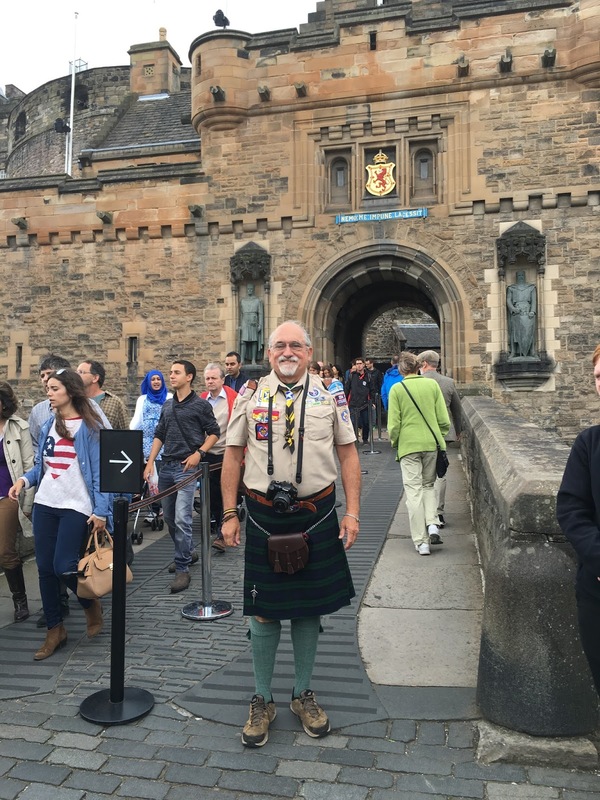 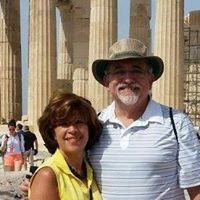 See Flickr Album North Florida Scouts returned to Edinburgh to fly home.